Hopelessly lost? Can&apos;t find what you are looking for? Give the Table Of Contents (aka, the Site Map) or the site Index a try! 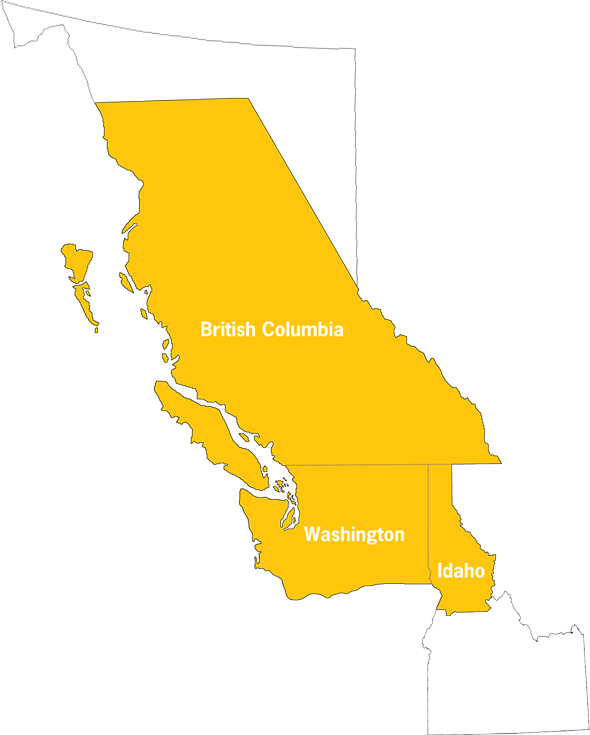 estled in the beautiful Pacific Northwest, at the southwest corner of Canada and the northwest corner of the United States, Multiple District 19 began its tenure as District 19 of Lions Clubs International in 1922. MD19 is a multi–national organization comprised of 9 Lions Clubs International districts serving 12,000 Lions, Lioness and Leos in 450 clubs in the Province of British Columbia, Canada, and the States of Idaho and Washington in the United States. Founded in 1917, Lions Clubs International is the largest and most active community service organization in the world. There are now more than 1,400,000 Lions and 46,000 Lions Clubs in 210 countries and geographic areas worldwide. District I Election Results — Congratulations to DGE Cec Specht, 1st VDGE Jane Beddows and 2nd VDGE Terry Bain on their elections at the District 19–I spring conference in Port Angeles, Washington, April 13, 2019. District C Election Results — Congratulations to DGE Pat Burch, 1st VDGE Donna Murr and 2nd VDGE Luis Montes Gonzales on their elections at the District 19–C spring conference in Tacoma, Washington, April 13, 2019. District A Election Results — Congratulations to DGE Bob Nordland, 1st VDGE Hans Wong, and 2nd VDGE Syrus Lee on their elections at the District 19–A spring conference in Burnaby, British Columbia, April 6, 2019! District D Election Results — Congratulations to DGE Bostock on her election at the District 19–D spring conference in Penticton, British Columbia, April 6, 2019. District B Election Results — Congratulations to DGE Mike Lally and 1st VDGE Vilma Fernandez on their elections at the District 19–B spring conference in Bothel, Washington, March 30, 2019! District F Election Results — Congratulations to DGE Ken Allan and 1st VDGE Ray Fujiara on their elections at the District 19–F spring conference in Yakima, Washington, March 23, 2019! District H Election Results — Congratulations to DGE Patty Allen, 1st VDGE Orson Christensen and 2nd VDGE Ken Ball on their elections at the District 19–H spring conference in Chilliwack, British Columbia, March 16, 2019! NEW MD19 EMAIL ADDRESSES — We know. It is hard to break a tried and true routine. But the MD19 staff email addresses have been updated, so the time has come to update your contact list to conform. You can find the new addresses on this site&apos;s Contact page, but just to make it as easy as we can, here they are: Executive Director Peter Anderson&apos;s new email address is: ExecutiveDirector@lionsmd19.org (the capitals on the E and D are optional, just for looks). You can now reach Michele Barrie at md19admin@lionsmd19.org. 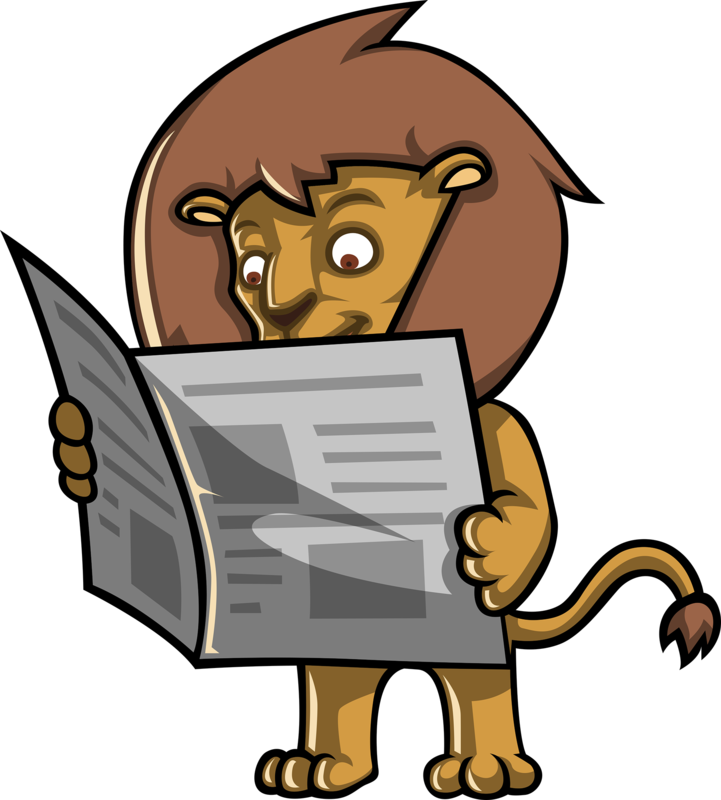 To reach Forrest Gust at the front desk, and for general correspondence, use md19lions@lionsmd19.org. Other than E.D. Peter&apos;s new email address reflecting his new job title, these changes are subtle (the change is that they now end in ”.org”, not “.com”), so look carefully. And if you mess up and happen to send something to one of the old “.com” email addresses? Well… they will still work… for awhile… but one day they won&apos;t…. So, make the changes now before you forget and get a surprise down the road! Milan Parade Uniform — The new, MD19, LCICON parade uniforms are now available for order! What&apos;s that, you say? New… MD19… parade uniforms? Yes. It is true— at least for the 2019 LCI convention in Milan. No white cowboy hat, red vest, white pants, white belt, white sox, and white shoes for Milan. The idea is to make international travel for our MD19 convention roadies a little easier by offering up a parade uniform that is packable, affordable, visible (as in bright, distinctive, unique), and suitable for non–convention wear. The main component of the new uni&apos;s are the shirts, pictured above, which are available in either unisex or ladies cut, in sizes from XS to 4XL, reguar and tall— Silk Touch Performance Polo, moisture wicking, snag reistant and, “thanks to PosiCharge™ technology, hold onto their color for a professional look that lasts.” Just what color is that? Officially, the new shirts are “Neon Pink Raspberry”— or as we say here in MD19, just “raspberry”, for short. Pricing is $3000 US ($4000 CDN) for sizes up to 2XL, $3200 US ($4200 CDN) for 3XL, or $3300 US ($4300 CDN) for 4XL, which includes the MD19 and the Milan 2019 logos. Order yours today— just email your size, desired quantity, and contact information to the MD19 office, and someone there will follow up with you regarding payment and delivery details. For those heading to Milan, pack khakis (pants or skirt), which you likely already have, to complete the Milan parade ensemble waist–down to comfortable shoes of your choice. And No, you don&apos;t have to be going to Milan to own and wear one of these fabulous new shirts— the 2019 Milan parade shirts are serving double–duty as the “official” 2019 MD19 shirts as well. How special is that! Milan Convention Room Sharing — Do you want to attend the LCI Convention in Milan? Want to share lodging expenses? Need a roommate? Have a place to stay that has extra rooms? Just let MD19 ED Peter Anderson know and he will try to connect you with other Lions from MD19 who are looking for someone to share expenses with. The Border Crossing — The March/April, 2019 edition of The Border Crossing, MD19&apos;s official newsletter, has hit the newsstands! Just click here to view or download the current or past issues, or click here to cut to the chase and download the current issue now! District 19–E — April 26-28, 2019, Red Lion Hotel, Post Falls, Idaho. Want more details? PDG Bob Yeoman and Lion Sandy Flood are the District 19–E conference co–chairs. PDG Bob can be reached by phone at 509-994-8419 or by email to bbyeoman@msn.com, and Lion Sandy can be reached by pnone at 509-990-3555 or by emain to sandy6flood@yahoo.com. Click this link to download a registration form now, or click here for online registration. District 19–G — May 17-18, 2019, Red Lion Hotel, Kelso, Washington. Want more details? PDG Terry Sutfin and Lion Wendy Chord are the District 19–G conference co–chairs. PDG Terry can be reached by phone at 360-696-9162 or by email to sutfin@worldaccessnet.com, and Lion Wendy can be reached by phone at 360-263-1968 or by email to ramco@tds.net. Click this link to download a registration form now. Northwest Lions Leadership Institute — The next Northwest Lions Leadership Institute, hosted by the MD36 Lions in Oregon, is scheduled for April 26–29, 2019 at the Quality Suites, 5188 Wittenberg Lane, Keizer, Oregon U.S.A. Click here for more information and to download the application forms. Spring Council Of Governors Meeting — The Spring Council of Governors Meeting will be held Thursday, June 13, 2019, at the Howard Johnson Plaza by Wyndham, 9 North 9th Street, Yakima, Washington U.S.A.— Pre–counsel meeting Wednesday evening, June 12, 2019. 2019 DGE, VDGE and ZCE Orientation — The 2019 District Governor Elect, Vice District Governor Elect and Zone Chair Elect Orientation will be held Thursday, June 13, 2019 through Saturday, June 15, 2019, at the Howard Johnson Plaza by Wyndham, 9 North 9th Street, Yakima, Washington U.S.A.
District GAT Town Hall Meeting — A “Town Hall” meeting for District Global Action Teams (District GLTs, GMTs and GSTs) will be held following the Spring Council Of Governors Meeting, Thursday, June 13, 2019, at the Howard Johnson Plaza by Wyndham, 9 North 9th Street, Yakima, Washington U.S.A. This meeting replaces the regional planning meetings (aka, the Kickoff and Half–time meetings) of past years and will be an important part of the DGE, VDGE and ZC orientation. A $200.00 stipend is available to help defray travel and lodging expenses— no complicated applications, no receipts, no reports, just attend to qualify. Contact ED Peter Anderson for details or (after the event) to claim your stipend. 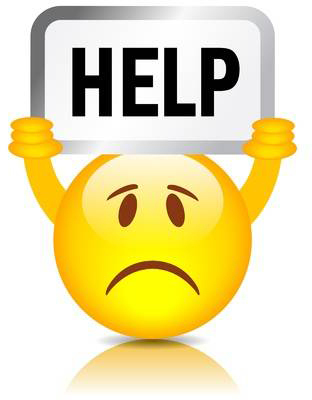 HELP WANTED — The 2019 (Spokane) USA/Canada Lions Leadership Forum Committee needs your help! The 2019 Forum will be held in Spokane September 19–21, 2019. Contact host committee vice chair, PZC Ed Brandstoettner, email to brandsen@comcast.net phone 509-467-0360, or host committee chair, PDG Laura Wintersteen–Arleth, email to lionlaurawintersteen@gmail.com phone 509-999-6282, for more information and to volunteer .